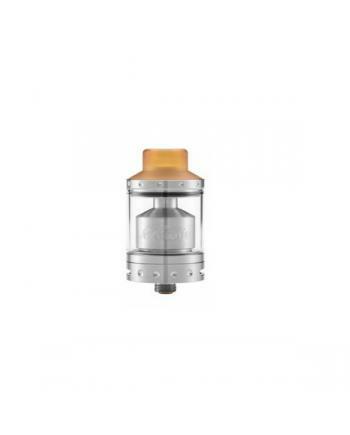 Description: The Wotofo Warrior Dripping RDA Tank, made of high-quality stainless steel and resin.. 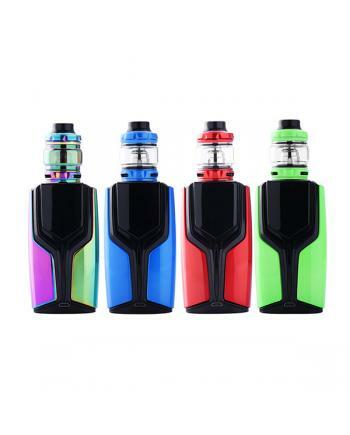 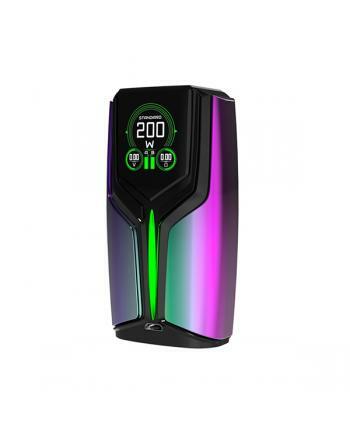 The Wotofo Flux 200W New Box Mod, which is co-designed with wotofo and rig mod, 9 colors available, .. 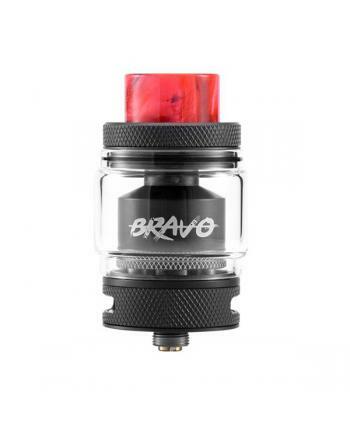 Description: The Wotofo Flow Pro Sub Ohm Tank, which is an upgraded version of the Flow tank. 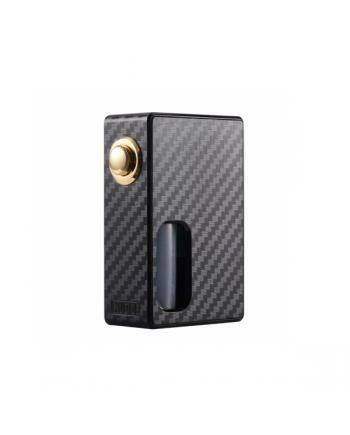 nin.. 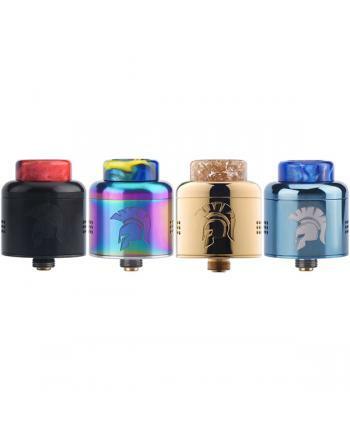 Description: Wotofo nudge BF squonk vape mod, made of high quality plastic material, and only car.. 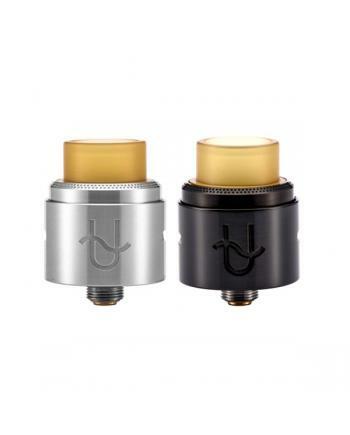 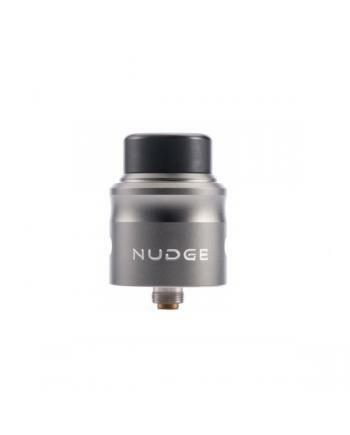 Description: Newest wotofo nudge 24mm RDA, made of high quality aluminum and 316 stainless steel .. 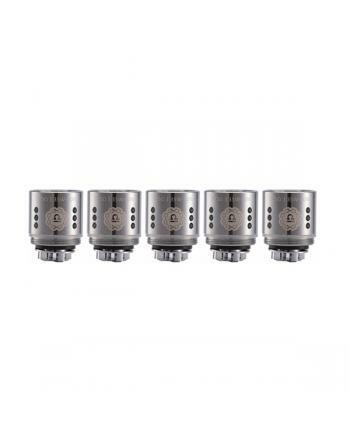 Description: Vape replacement coils for wotofo flow subtank, made of kanthal vape wire and organi.. 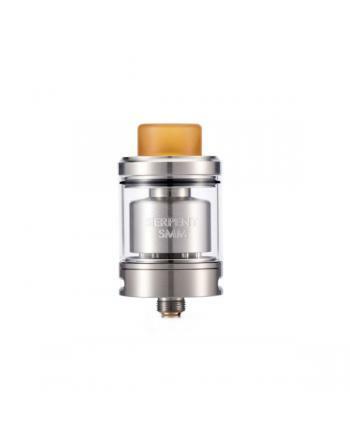 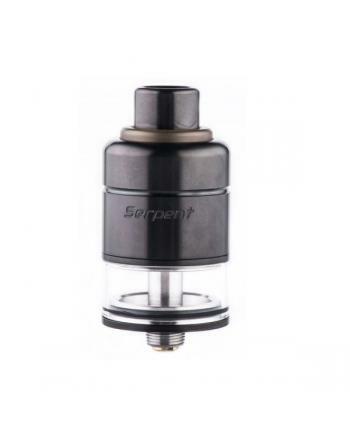 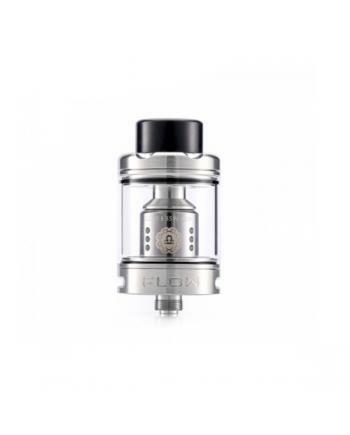 Description: Newest wotofo RTA atomizer viper, made of stainless steel and pyrex glass, diameter .. 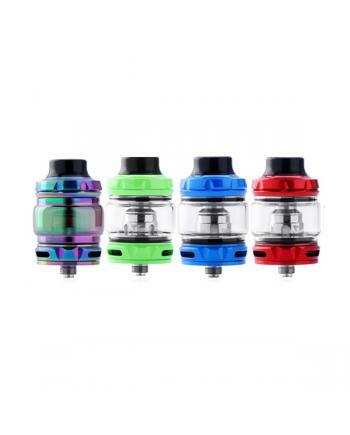 Description: Newest wotofo flow vape mod tanks, made of 316 stainless steel and pyrex glass, only..